Putting your best foot forward this year. 2019 Custom Service Resolutions should be at the top of your to-do list. What is your favorite part about the New Year? Upcoming trends? Good time to access past year – or forget? For many, it is the opportunity for a reboot or refresh. This is an ideal time to look towards how you envision 2019 – and what is needed to succeed. When thinking in terms of business, there are always new places to improve. And with the ever-changing buyer experience, customer service is a great place to start. You may have heard by now that your customers are looking for an experience. Each restaurant and catering venue is unique in its own way whether it be ambiance, menu selection, etc. 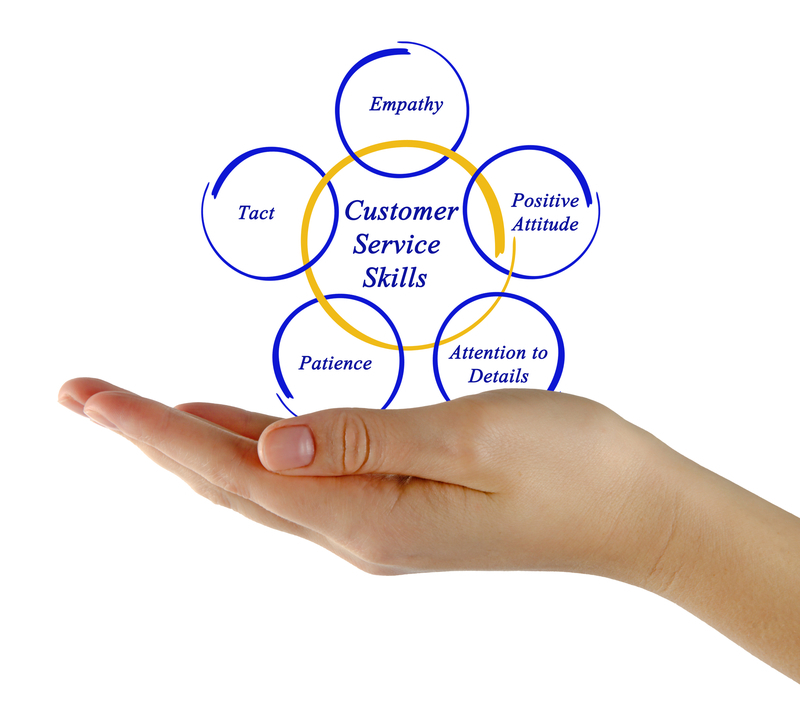 How we handle customer service can be seen as a reflection of how one one views life. Looking towards the short goals or the long-term opportunities? Remember, customer retention costs less than marketing new clientele. Of course, both client-building methods are needed. Fabulous customer service speaks volumes for your brand and reputation. When a client leaves your establishment feeling their very best, you can be sure a family or friend will soon be hearing about the experience. And with online reviews being so prevalent, everyone knows how important word-of-mouth is. Your Responsibility to Your Customer Service Team. With the right team, you can also expect less employee turnover. After all, it is hard to leave a place where you love what you do and who you work with. People like seeing other people being treated well; it really resonates -especially with other team members. Ideally, employees would like to work with a team they can be proud of. Bergen Linen’s ‘family’ prides themselves on being team-oriented. Together, it is the team’s responsibility to provide you and your clientele with the very best in customer service. If you are a current or former customer and have suggestions, please feel free to emai info@bergenlinen.com. Here is to a new year together – with you!